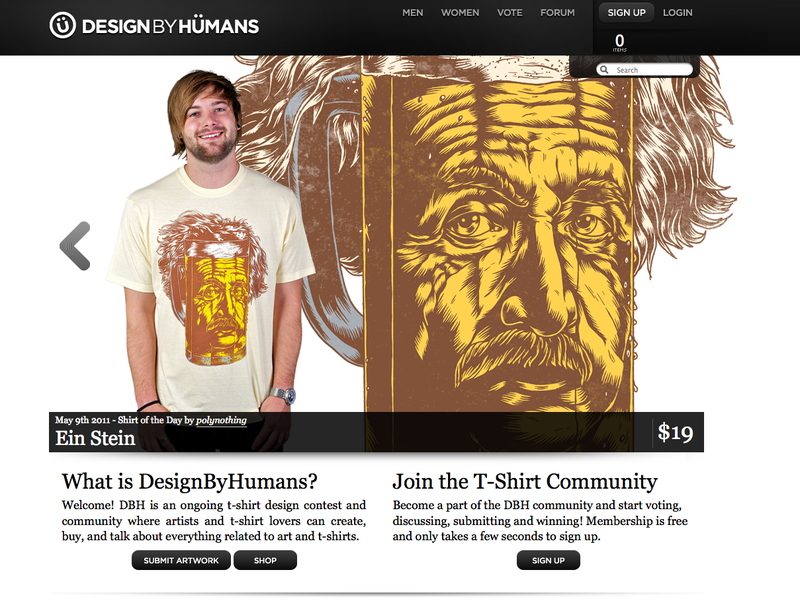 My design “Ein Stein” Won and is up for sale at Design by Humans! That’s the second design from my pun portrait series to see print! Here’s hoping there’s more to come! 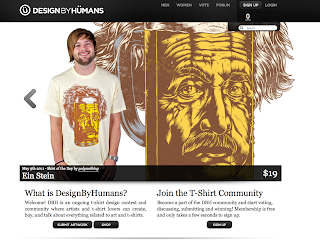 Thanks to my friends who voted for the design to see print! Stoked! 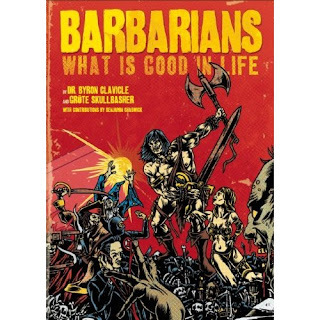 For the past few months I’ve been working tirelessly to finish the illustrations for an upcoming book titled “Barbarians: What Is Good In Life.” I’m extremely excited to have the opportunity to work on this book, which should have over 60 rad barbarian illustrations by myself, as well as… Well, just check out the amazon link and description they listed to see why I’m happy to be working on this! You should all pre-order a copy, as it should be epic when it’s released!